05.04.15 16:25	Account	Transfer	-150.00	Sent Payment: 150.00 USD to account U7877353 from U4731311. Batch: 88753437. Memo: Shopping Cart Payment. 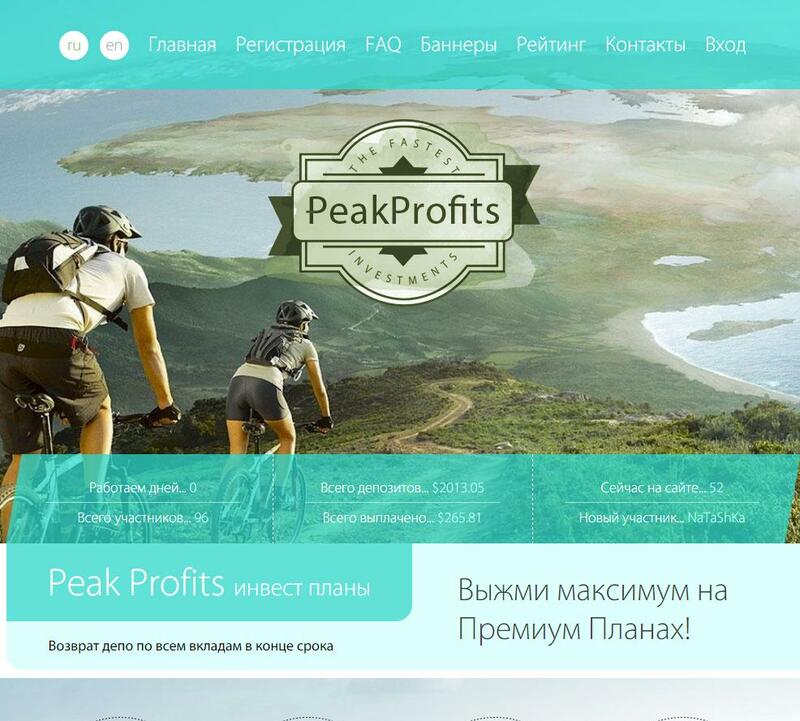 Deposit to peakprofits.biz User monitor-invest.net. 05.04.15 18:59	Account	Receive	+1.2	Received Payment 1.2 USD from account U7877353 to account U4731311. Batch: 88766454. Memo: API Payment. Withdraw to monitor-invest.net from peakprofits.biz. 05.05.15 09:10	Account	Receive	+8.6	Received Payment 8.6 USD from account U7877353 to account U4731311. Batch: 88801833. Memo: API Payment. Withdraw to monitor-invest.net from peakprofits.biz. 05.05.15 20:11	Account	Receive	+3.7	Received Payment 3.7 USD from account U7877353 to account U4731311. Batch: 88852946. Memo: API Payment. Withdraw to monitor-invest.net from peakprofits.biz. 05.05.15 11:22	Account	Receive	+1.2	Received Payment 1.2 USD from account U7877353 to account U4731311. Batch: 88811416. Memo: API Payment. Withdraw to monitor-invest.net from peakprofits.biz.